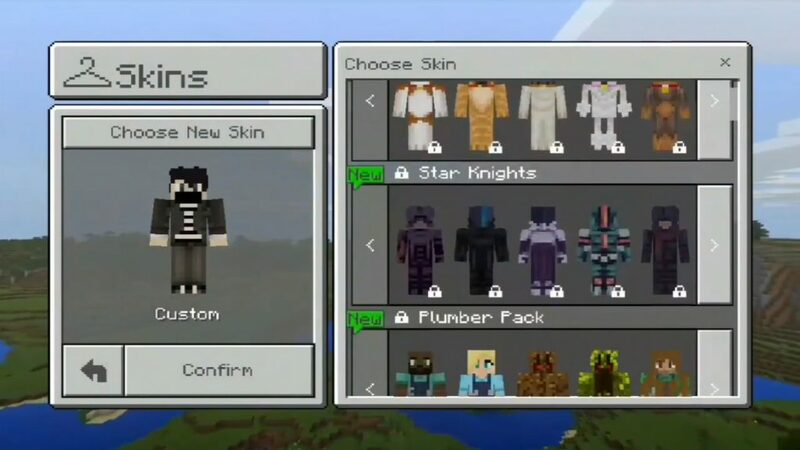 Textures UI Pack for Minecraft 1.8.0 implement in the game a clean, modern and simplified user interface Minecraft PE. There are a large number of icons that provide an easier way to navigate the game menu. Some of the Minecraft Bedrock interface related to the initial screen and settings has been changed. This is a trial alpha for Minecraft, which means you can find some flaws, such as the positioning of the exit button. But overall, this is a very nice UI update. The changes affected the start screen in particular. Now here you can instantly access the game menu. The main goal of this package is to change the game user interface for the better, but at the same time leave its style the same. 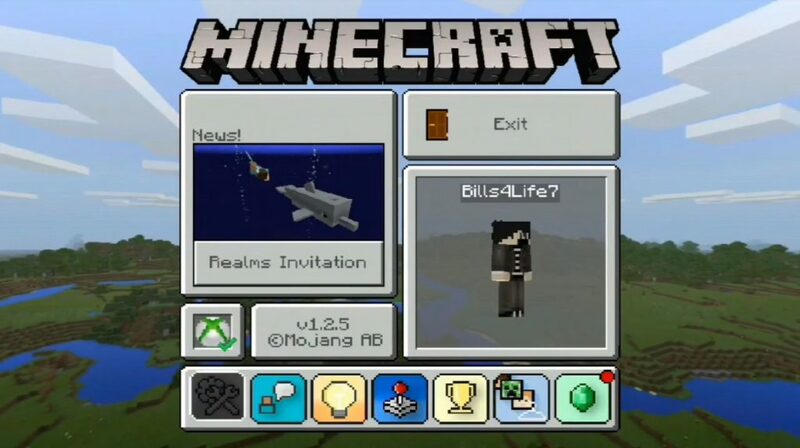 Most of the Minecraft PE interface has been somewhat modified. But there are areas that the changes are almost not affected.